Bewakoof, one of the fastest growing fashion and lifestyle brand in India, introduces their Marvel collection. The excitement around the incredible world built by Marvel never seems to die down. The audience’s love for the franchise goes way beyond the blockbuster films, the fans of these franchise go out of their ways to collect movie merchandise. The MCU is one of the strongest franchises in India that transcends age brackets, cities and languages. And hence, Bewakoof has collaborated with Disney to capture this Marvel Mania. They have created an exclusive line of apparel inspired by the characters from the Marvel world. 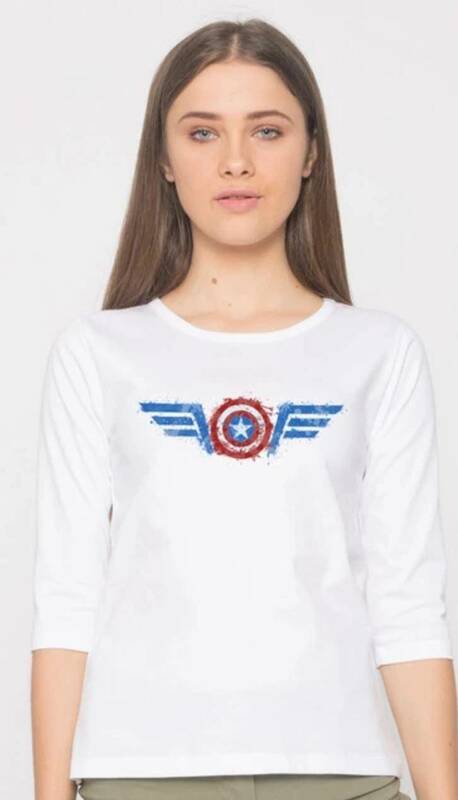 With Printed t-shirts of the Captain America’s shield or the mighty Thor’s helmet, or the Avengers logo and many more designs, the collection encapsulates the essence of theMarvel world, in Bewakoof’s own quirky and fun way. The collection has received an overwhelming response from across the country and continues to instil excitement as they wait for the next addition in the Marvel Comic Universe. The entire collection is available online at www.bewakoof.com, Price starts from Rs.499 onwards.